Classic Industries offers a wide selection of Heater Parts for your Chevrolet Bel Air. 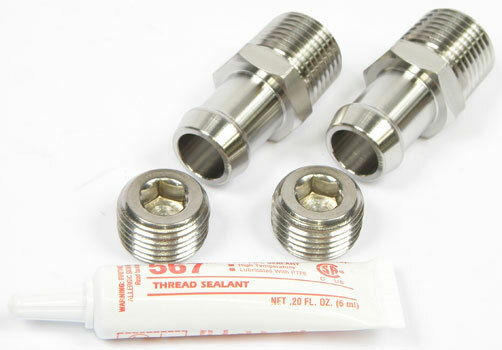 Classic Industries offers Chevrolet Bel Air Expansion Valve, Chevrolet Bel Air Hose Clamps, Chevrolet Bel Air Hose Fittings, Chevrolet Bel Air Hoses and Lines, Chevrolet Bel Air Vent and Duct Parts. 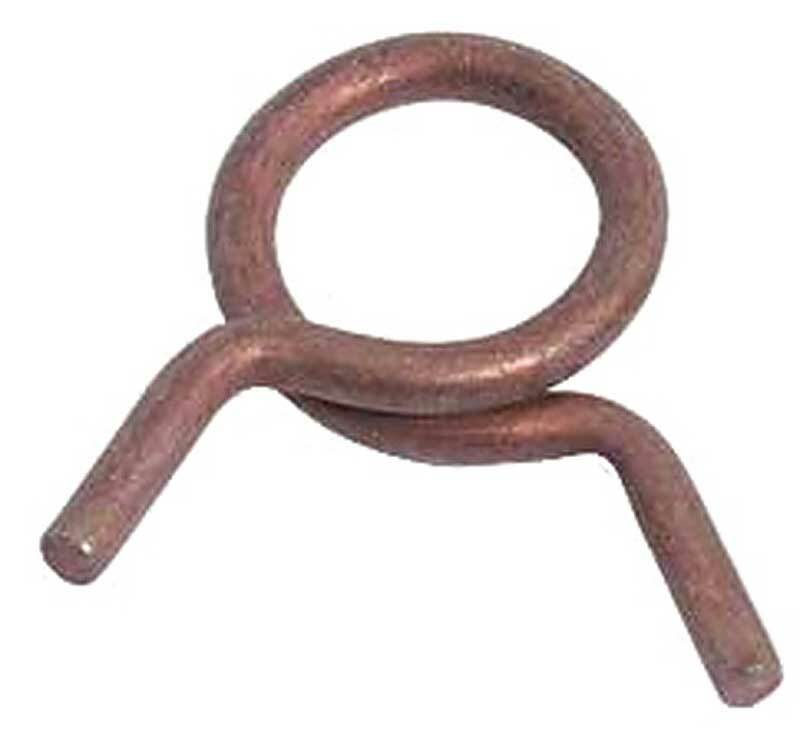 This reproduction defroster/heater hose features original style cloth-like cover over spiraled wire. Sold in 3 foot lengths only. Reproduction heater hose set for 1957 Chevrolet full size models with V8 engines and without factory air conditioning. Features correct grooves and GM markings. Includes original style hose clamps. 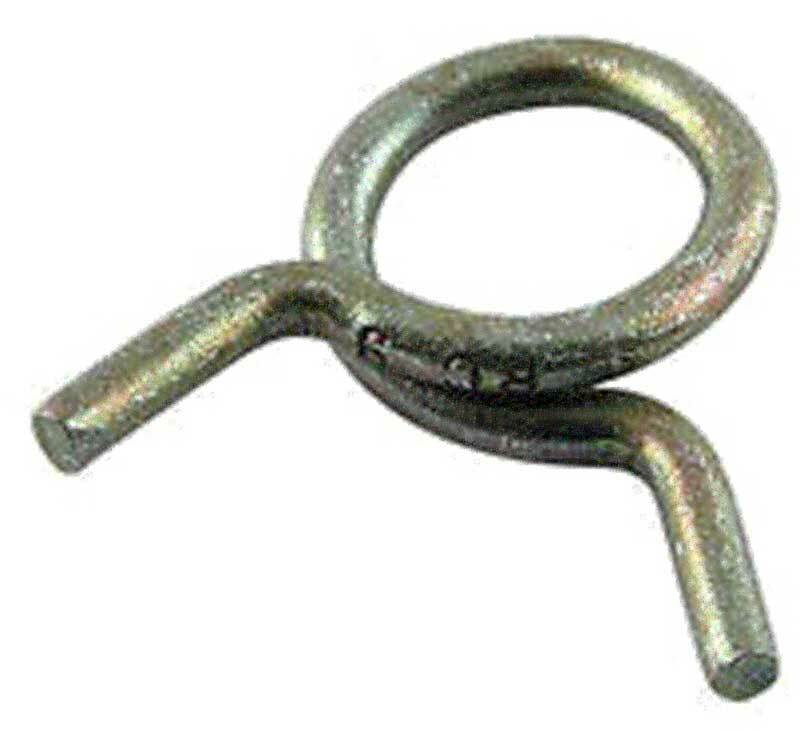 Reproduction all-wire style hose clamps for 1957 Chevrolet full size models equipped with the standard heater and 1955-59 Chevrolet/GMC trucks. Includes correct clamps for radiator and heater hoses. Reproduction all-wire style hose clamps for 1955-56 Chevrolet full size models. 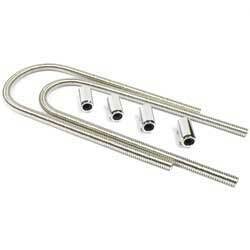 Includes correct clamps for radiator and heater hoses. Reproduction heater hose set for 1955-56 Chevrolet full size models with V8 engines. Features correct grooves and GM markings. Includes original style hose clamps.  Reproduction heater hose set for 1955-56 Chevrolet full size models with 6 cylinder engines. Features correct grooves and GM markings. Includes original style hose clamps. Reproduction heater hose set for 1957 Chevrolet full size models with V8 engines and factory air conditioning. Features correct grooves and GM markings. Includes original style hose clamps. Reproduction heater hose set for 1957 Chevrolet full size models with 6 cylinder engines. Features correct grooves and GM markings. 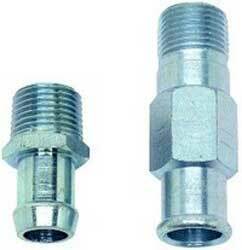 Includes original style hose clamps. 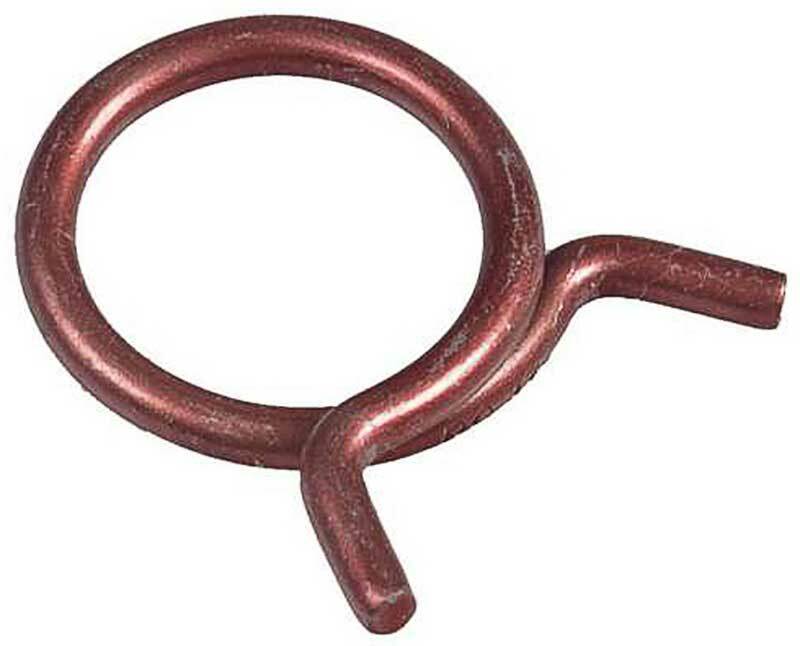 Reproduction heater valve hose for 1955-56 Chevrolet models. 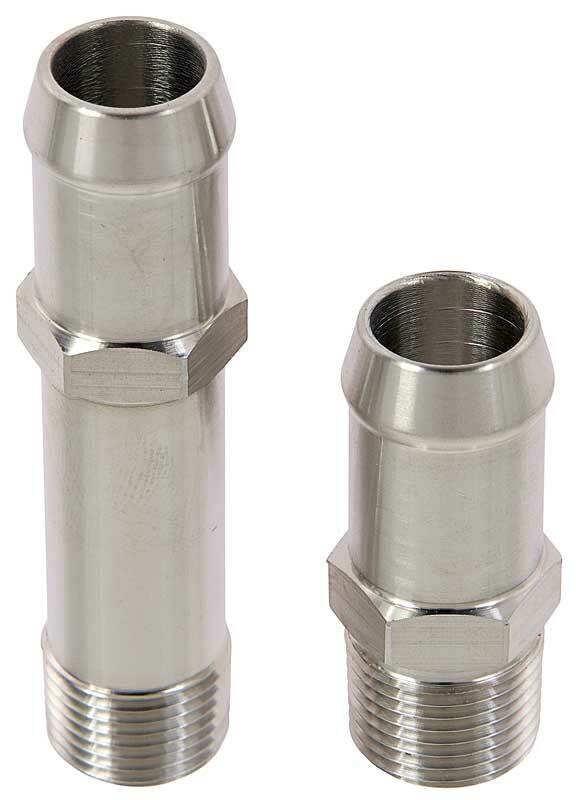 Includes correct reproduction hose with GM marking and 2 wire clamps.